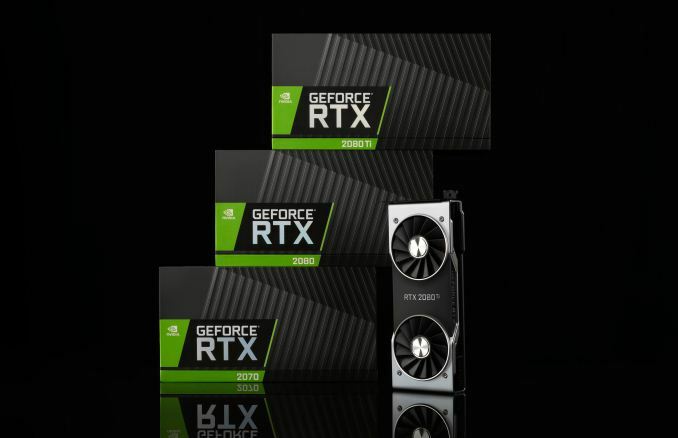 Nvidia is releasing a new graphics card. 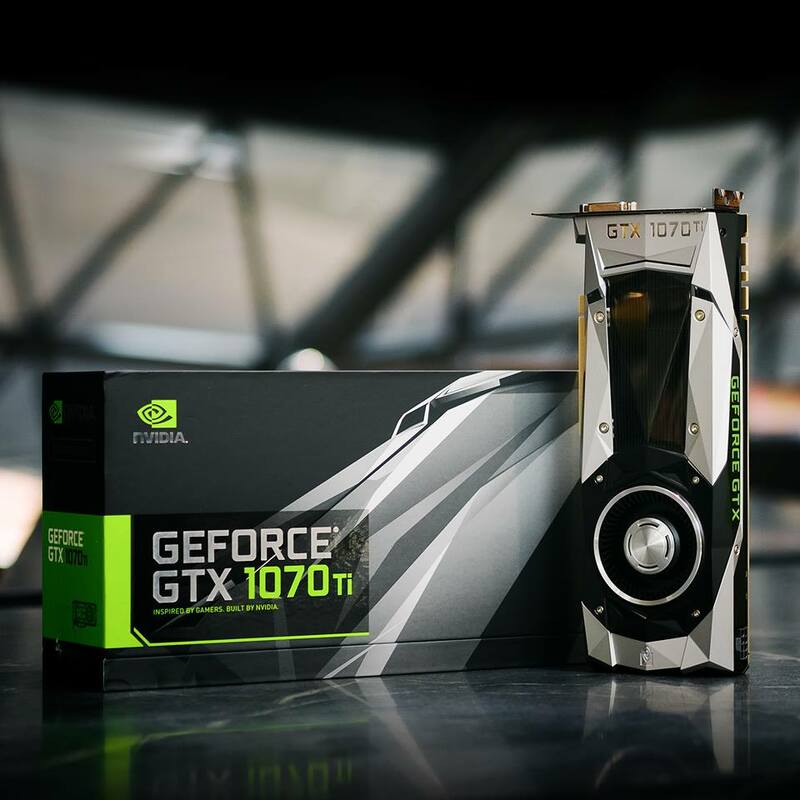 This time its the successor to the GTX 1070, named the GTX 1070Ti. 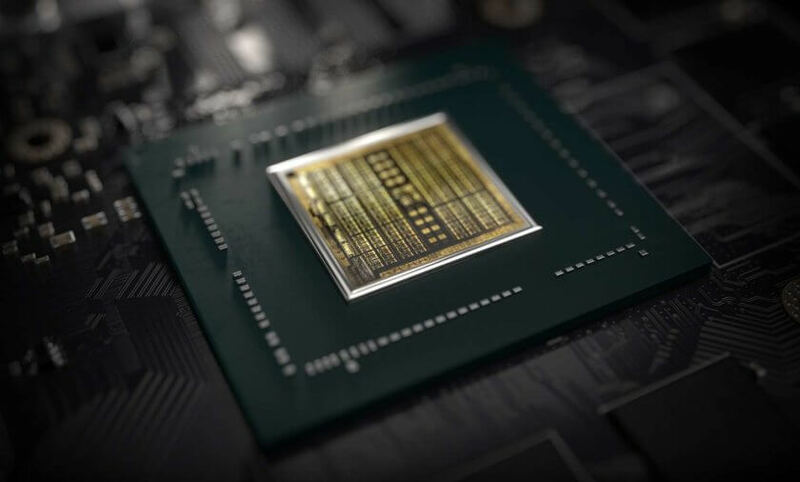 One would assume it’s to counter Vega 56 from AMD, which has shown that better option can be available at the price point. 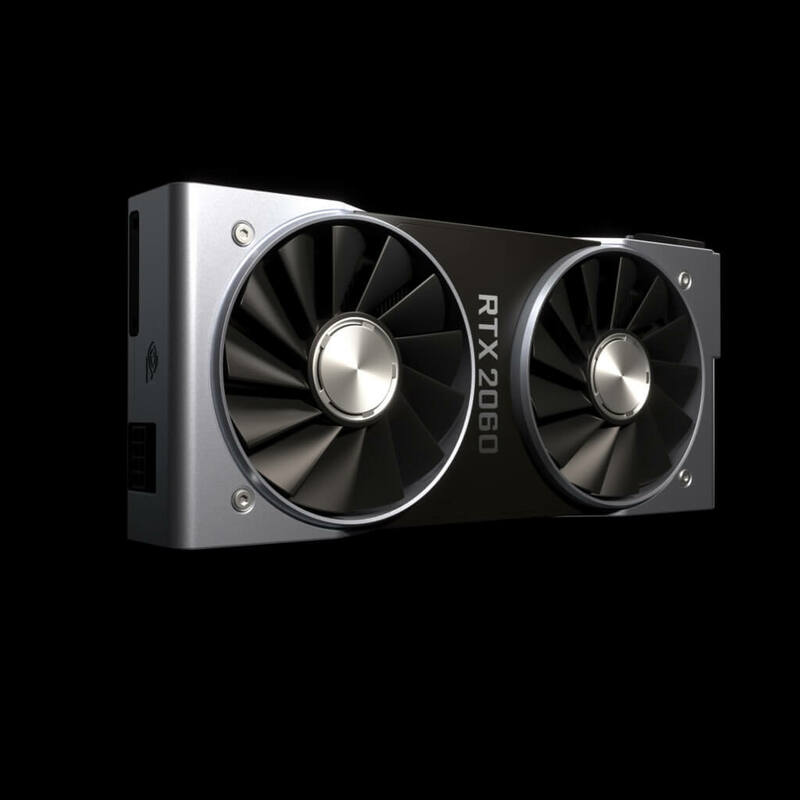 The 1070Ti is going to be available from November 2nd at an MSRP of $ 449.00. 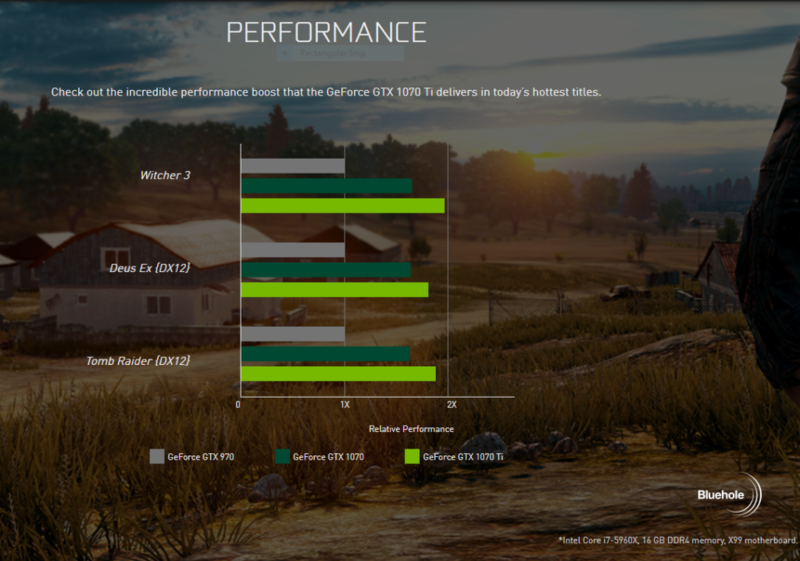 According to Nvidia’s own website, the card nearly performs as good as 2 GTX 970’s, which in theory should provide a nice 10 to 20% boost over the standard GTX 1070’s performance.